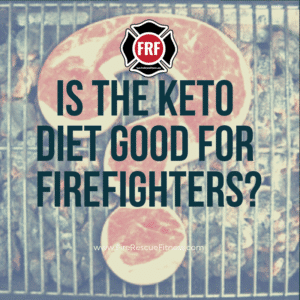 Is The Keto Diet Good for Firefighters? If you believe the buzz, ketosis — whether via the almost-zero-carb ketogenic diet or via ketone supplements— can curb appetite, enhance performance, and cure nearly any health problem that ails you…. Sound too good to be true? It probably is. Today I wanted to address the keto diet and give some insight to those fire rescue athletes that are contemplating trying the diet. Though not a new diet, the ketogenic diet has in recent months become more and more popular as a means for promoting weight loss. The ketogenic diet has been used for many years, mostly in clinical settings like hospitals, as part of the treatment protocol for children and adults suffering from epilepsy. The ketogenic diet is extremely strict and requires following specific guidelines of about 5-10% of your calories from carbohydrates, 20 to 25% of calories from protein and the remaining 70-80% from fat. Why eat these ratios? The purpose of the ketogenic diet is to switch the body from using carbohydrates for fuel to burning ketones instead. When the body is starved of carbohydrates, fat is broken down and ketones are formed by the liver and then burned for energy instead of glucose. When followed strictly, the excess ketones the body makes can be measured in the urine; strict followers of the diet will sometimes check their urine to ensure they find ketones. While there’s reasonable evidence to support the use of the ketogenic diet for clinical purposes as mentioned above, the use of the ketogenic diet for people just looking to optimize their diet and lose weight is a bit more controversial. So, today I wanted to weight (no pun intended) the pros and cons of this controversial diet from the fire rescue athletes perspective. First, let’s look at some of the positive reasons to try to go Keto. +It reduces insulin levels (and inflammation). Insulin is a key hormone that helps move glucose from the bloodstream to the muscles and tissues. Higher levels of circulating insulin have been linked to increased inflammation (a bad thing for many reasons), and the ketogenic diet may help to reduce insulin levels and thereby help to potentially reduce inflammation in the body. +It possibly leads to weight loss. Some people, especially at first, often notice some weight loss. This is partially because of the increased satiety due to fat intake (fat slows digestion and promotes balanced blood sugar), partially because of more balanced blood sugar levels, but also because many people will cut out much of the sugar- and carb-heavy food they’re eating. These carb- and sugar-laden foods can contribute to water retention, so when that water weight goes away, people feel and look thinner. 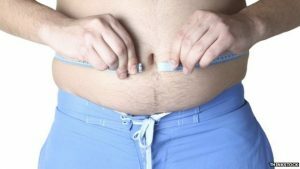 But, the lack of sufficient longer-term research means there could be detrimental long-term effects including the return of the lost weight (or more). +You’ll end up eating more (hopefully healthy) fat. Fat is so crucial to health, and most of us really don’t get enough of it. Fat is not bad. One of the pros of this diet is increased fat, especially if it’s healthy fat from avocado, nuts, or wild fatty fish. +It’s a great way to detox from sugar. Due to the fact that this diet allows a limited number of carbohydrates, most people will have to cut out their intake of really sugary foods, which is certainly a plus and something I think every fire rescue athlete can benefit from! These are all great potential benefits of the ketogenic diet. Again keep in mind that many of these pros can vary based on the individual. So, now that you understand the positive benefits of the ketogenic diet, lets take a look at some of the potential negatives and side effects of it. -It can be quite difficult to follow. It’s really difficult even for an individual with a structured schedule and life to follow a plan that’s 70 to 80 percent fat, 10 percent carb, and 15 percent protein, as every single meal (for the most part) has to be planned and calculated. For most people this will be the hardest part. For those that routinely have to eat in a firehouse or work two or three part-time and full-time jobs, this diet requires a ton of planning. -Many people end up eating fats that aren’t so healthy. While the upside of this plan is the increased fat intake, the downside is that many people actually end up eating a lot of highly saturated animal fats. Though the carbohydrates are out of the equation, making the fats potentially less dangerous, these types of fats aren’t health-promoting. And, can lead to increases in cholesterol levels and risks for heart disease, which, is a common problem among the fire service. In addition, many people aren’t purchasing organic and/or grass-fed animal products, so quality of food can be an issue as well. Bottom line: if you’re using a lot of animal-based foods for fats and proteins, try to make them organic and well-sourced whenever possible. -You won’t be eating as much heart-healthy,gut-healthy fiber. Though this diet can be high in heart-healthy fats (depending on the ones you choose), it’s often low in fiber. It can also be lower in plant-based healthy nutrients, as many foods that contain fiber also contain more carbs than permitted on this type of plan. -There are some dangerous risks and side effects involved with keto. For example, if ketone levels become too high, you become at risk for ketoacidosis (DKA), a life-threatening condition that occurs when you don’t have enough insulin in your body. “Keto flu” is a common side effect of the keto diet, accompanied by symptoms of fatigue, headaches, and pain as a result of dehydration and loss of electrolytes. Other unpleasant effects of keto include higher risk for kidney stones, bad breath, muscle cramps, and dizziness. -There is a lack of evidence of performance improvements on the Keto diet at high intensities (like firefighting). Research has been done on the use of fat as fuel in sports performance and found that during exercise, fat provides more energy at lower intensities and carbs provide more energy at higher intensities. Some recent research was done to see if if a low-carb diet could alter this effect. The study found that ketogenic athletes burned mostly fat at up to 70% of max intensity, vs only 55% in the high-carb athletes. In fact, the ketogenic athletes in this study burned the most fat ever recorded in a research setting. Yet despite these positive findings, fat may be unable to produce energy fast enough to meet the demands of the muscles of athletes at high anaerobic intensities, like that of firefighting. Physiologically this makes sense. 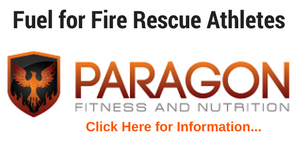 Carbohydrates are needed for fuel during high intensity activities like those performed on the fire and rescue ground. 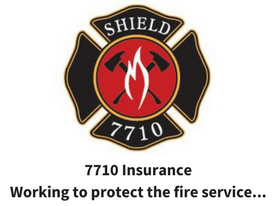 Personally, I would hate to not have enough fuel in my tank in a fire or rescue situation. A low-carb diet is likely to be fine at lower intensities. However, more research is needed for high intensity activities. As you can see the keto diet has potential for helping you make some great fitness progress. Personally, I have tried Keto and found it difficult to follow. I also felt very lethargic and didn’t feel that I had any energy during workouts. I would hate to have that same feeling during a fire scenario and/or rescue situation. 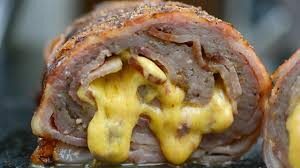 For these reasons I decided that Keto was not for me (nor my profession). With that being said, if you choose to try to go Keto, make sure you do your homework. I hope this answers your questions about the Keto diet. If you agree or disagree please send me a message, leave a comment, and share the article. I look forward to the responses. 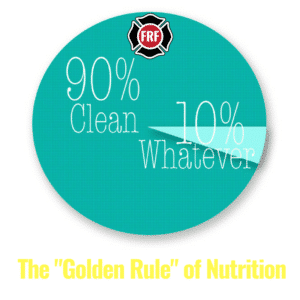 What are the Golden Rules of Firefighter Nutrition? 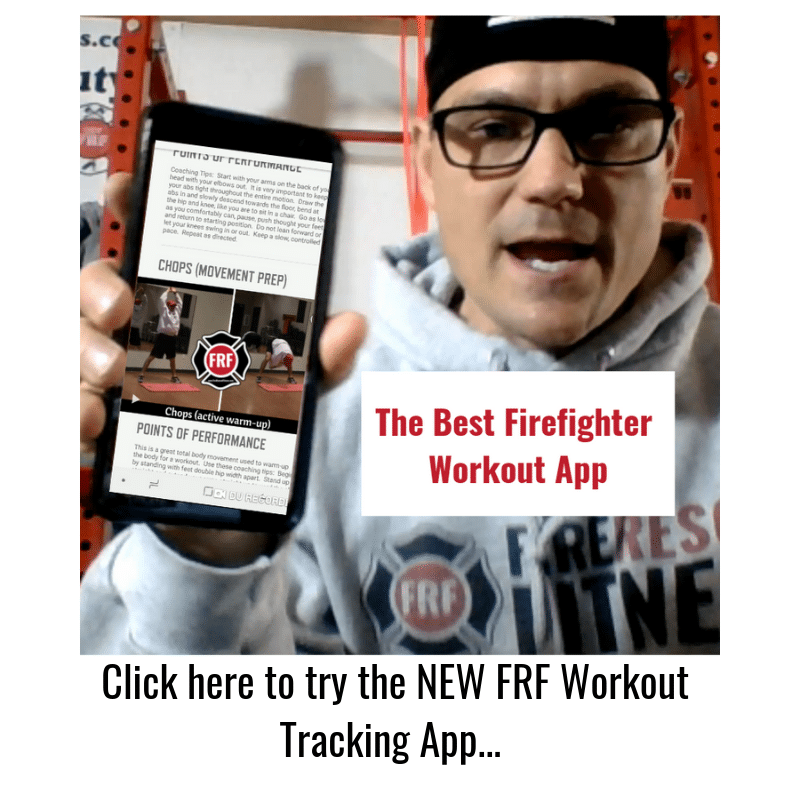 Click here to discover how these 5 rules are helping firefighters, EMTs and medics get their health and nutrition on track. Great article, which hopefully clears up a lot of misconceptions. I think a key point, with respect to ketosis, is that the effectiveness of the diet is reduced unless you can stay in ketosis. Many other diets are effective by cycling calories, macronutrients, etc, but in order to reap the (long term) benefits of a ketogenic diet, you have to get into ketosis and then remain there.